Helps people with red-green color blindness. Is there a better alternative to Red Stripe? 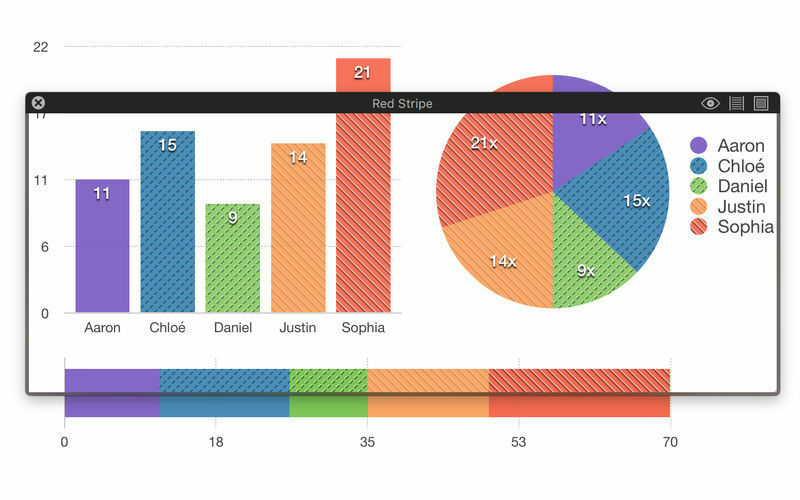 Is Red Stripe really the best app in Medical category? 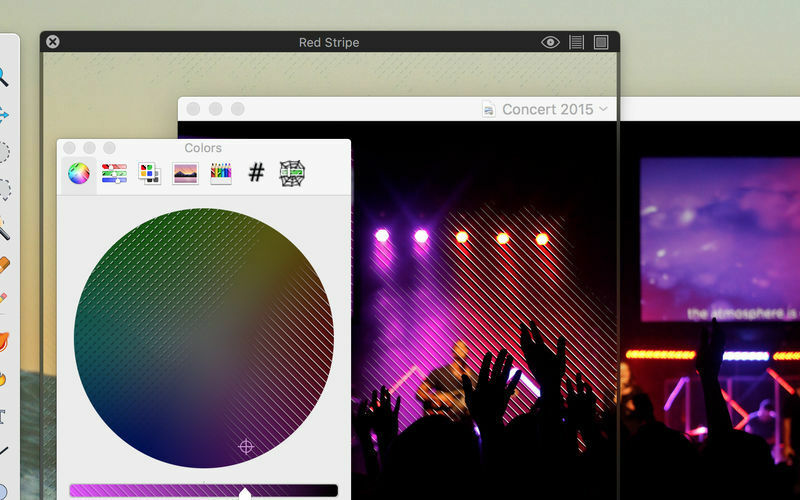 Will Red Stripe work good on macOS 10.13.4? Red Stripe is great if you have difficulty seeing certain colors. It helps people with a red-green color blindness distinguish yellow, red, purple from other colors by adding a stripe pattern over those colors. The stripes becomes more pronounced the higher the red component in the color, so a dark or grayish red will have darker stripes than a highly saturated red. Stripes also appear with various intensity in other colors that have a red component, such as yellow, orange and purple. 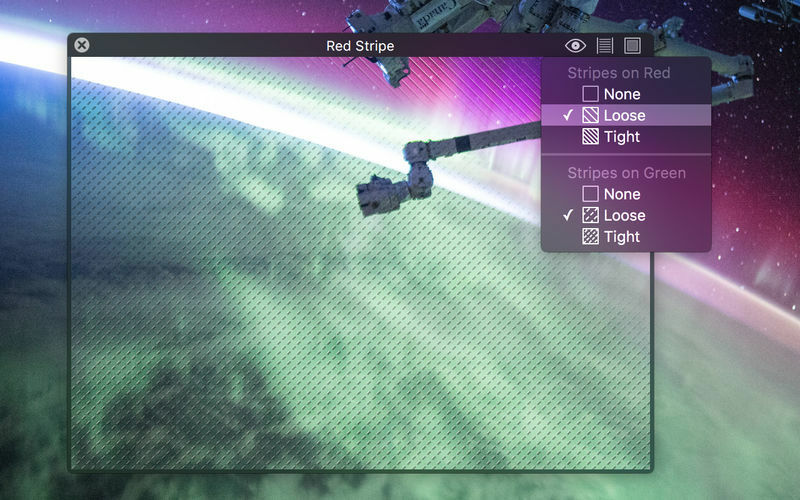 Red Stripe 3 adds an option for blue stripes to help with blue-yellow color blindness (tritanopia). Also new are three color alteration filters to change the hue, invert the luminance, and make colors more vibrant. Red Stripe needs a review. Be the first to review this app and get the discussion started! Red Stripe needs a rating. Be the first to rate this app and get the discussion started! 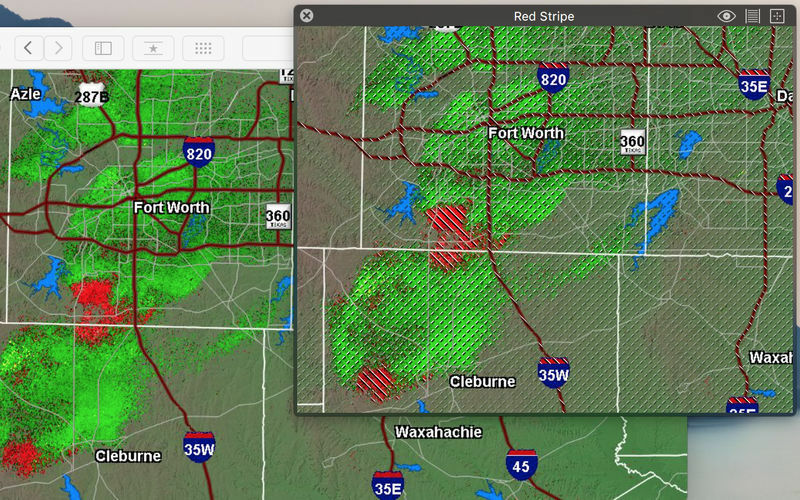 Red Stripe displays a floating window showing live what’s underneath with the stripe pattern overlaid. This allows a red-green color blind person to differentiate colors on websites, pictures, and documents with more ease. You can also interact directly through the filtered view with the windows behind. A link to the iOS version of Red Stripe can be found in Related Links.